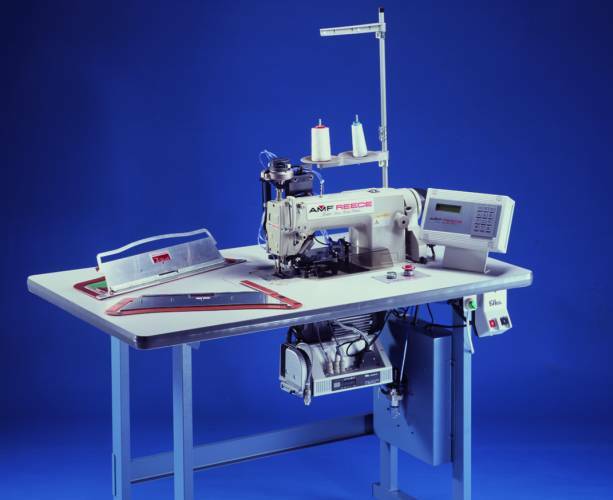 The Automatic templates stitching system, was pioneered by our company in the 1960’s. The automatic templates stitching system enables large and small garment components to be assembled quickly and accurately by unskilled operators, without the high cost and inflexibility normally associated with automatic system. 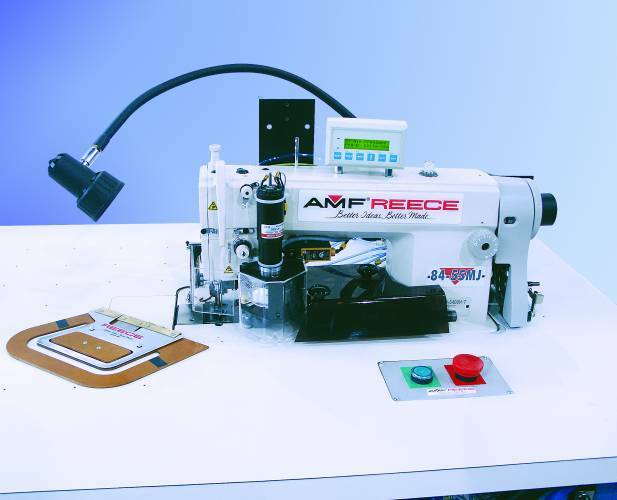 The patented AMF Reece automatic templates stitching system ensures that the stitched component has perfect size, shape and “fullness,” irrespective of the operator’s skill, for the maximum quality. Component size or shape can be changed in the few seconds required to exchange the stitching jigs. Automatic templates stitching system offers a range of models to suit all types of manufacture Standard or customized templates/ jigs can be used with any of the autojig machines.